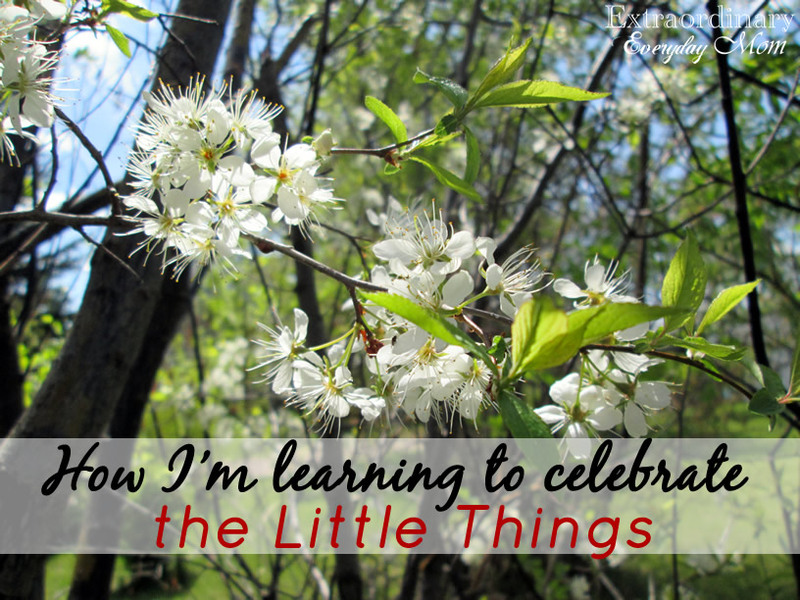 Do you ever struggle to celebrate the little things? Do you find yourself wishing for bigger and better but forgetting to celebrate the little things? My youngest child is a 7-year-old son and he knows how to celebrate the little things! From the time that he learned how to walk, he has been very detail oriented. Forever stopping to look at a rock, a stick, a bug, or something, he’s made it virtually impossible to get exercise on any walk. At times, I’ve found myself impatient and frustrated by it, but have also realized that he has been helping me to learn and grow. Sometime over the summer, I realized that I wasn’t really enjoying life anymore. The mundane was just so mundane. I had lost my joy and it sucked. 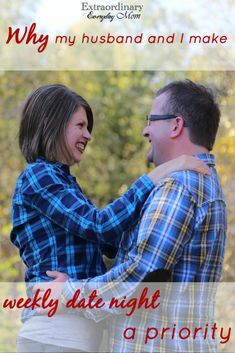 I started this blog to encourage others to find the extraordinary in our everyday lives but I wasn’t finding it anymore. 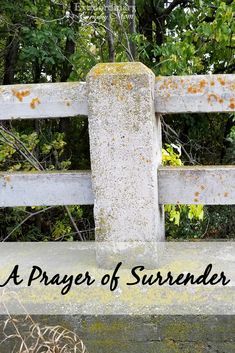 I’ve prayed, I’ve cried, I’ve strived and yet here I was still feeling lost. At some point, I started believing the lie that I’d be happier when our house was paid off. That I’d be happier when I got to go and travel the world. That I’d be happier when I got to decorate the house exactly the way I wanted. That I’d be happier when this blog was something big. Instead of embracing the beauty of daily things, I’d started looking to what I thought would make me happy in the future. Two weeks ago, I decided that I was done with that. Somewhere between listening to a podcast about focus and hanging onto the word celebration, I was done with this boring mundane. 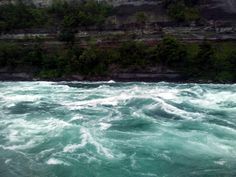 I wanted to notice the beauty in simple, everyday things. I wanted to laugh my head off again for no reason. I wanted to dance crazy dances in the kitchen again. #1: I’m forcing myself out of my overly practical nature on a regular basis. That means that instead of thinking of all the practical reasons why I shouldn’t do something, I’m actually going to try and do the things I want to do. #2: I’m laughing too long and too loud over things that I usually wouldn’t laugh at. The fruit of this has been that I actually think things are funny again! #3: I’ve invented a fist pump that is just for my kids and me. It’s so much fun and it’s changed the course of many bad attitudes, already! 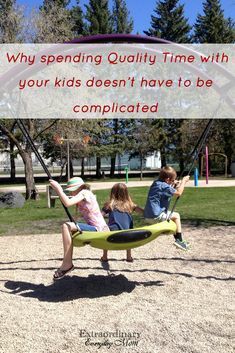 #4: I’m focusing on the good things my kids do and less on the bad. 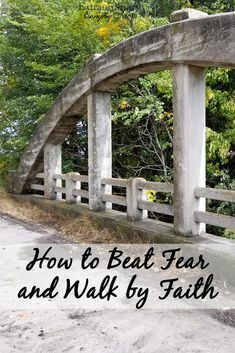 When discipline is needed, we get it over with and move on. I’m trying not to harp on things so much. #5: I’m working on lecturing less. #6: I’m embracing trying new things that would normally be outside of my comfort zone. One example of this was that my sister-in-law, (who’s in photography school) asked if I would dress up for one of her assignments, I did it. The coolest part was that it was so much fun! 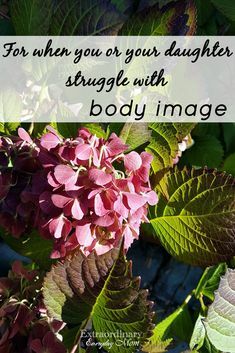 #7: I’m recognizing that who I am is enough. For me, this means that just because so and so can do something, doesn’t mean I have to. #8: I’m taking the time to write down one thing that I am celebrating each day. The more I do this, the more I’m noticing the things I want to celebrate! It’s helping me find my grateful heart in a bigger and more amazing way. Proverbs 17:22 (NIV) A cheerful heart is good medicine, but a crushed spirit dries up the bones. How about you? 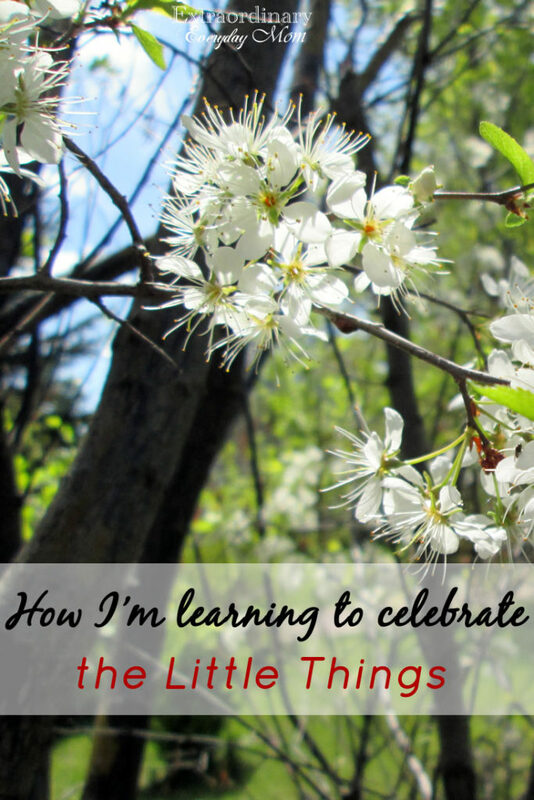 How could you learn to celebrate the little things? You really encouraged me in this post! I, too, have found JOY in simple things every day. My kids are grown and out of our house. But I have a chronic illness that’s left me in a lot of pain: Lyme disease. I read a book by Ann Voskamp, titled “One Thousand Gifts,” and it changed my whole perspective. I now thank God for all the small and simple JOYS He provides more every day. Sheri, I so appreciate your perspective! 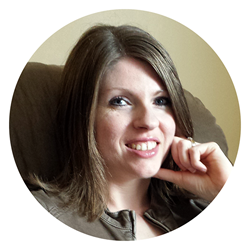 I’ve never experienced chronic illness and I am always amazed by the resilence that shown by those who do. It is so important to celebrate the tiny things in life! To cherish each moment. Lovely post! I agree! Thanks for taking the time to stop by, Victoria!